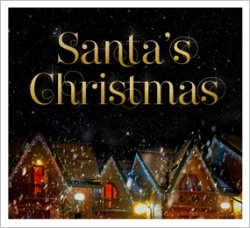 Santa’s Christmas, A Traditional Christmas, Christmas Presence, The Mystery of Christmas, A Charlie Brown Christmas, the Singing Christmas Tree, Joy to the World, Lessons and Carols . . . a theme becomes apparent as one scans the list of Events this week. There are some fabulous shows around, and all indications are that tickets are selling like hotcakes. Not only is there a revolving cast of musicians at Pacific Theatre’s home base, but the cast of Christmas Presence (December 11 – 21) will visit the North Shore this Sunday (the 15th) and the Valley a week later. I’ve seen many of the musicians and they’re all talented; every night will be good. Hard to pick favourites, but among the names most likely to be recognized are Carolyn Arends, Spencer Capier, Jordan Klassen, Laurell and Sheree Plett, Nelson Boschman and Michael Hart. Great to see Allen Desnoyers in the line-up! 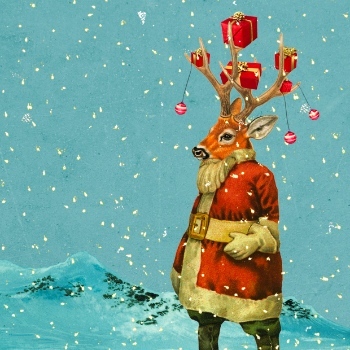 Coastal Church takes over the Queen Elizabeth Theatre for two performances of Santa’s Christmas this weekend, on Saturday evening (the 14th) and Sunday morning (the 15th). Associate pastor Brian Taylor told me they use the theatre so that everyone from Coastal’s four services can get together in one place. But they do hope church members will bring guests, and they have advertised in local papers, so they would welcome others, particularly from Downtown and West End, who want to experience the Christmas story in a novel way. An important note: tickets can be reserved, but that does not guarantee seating, it simply provides ticket holders the opportunity to enter the auditorium one hour before the event in a priority line. The Vancouver Symphony Orchestra is really getting out to its public with A Traditional Christmas. They’re all over Metro Vancouver, with 14 performances at seven locations between this Thursday (the 12th) and the 22nd. Some shows are already sold out, so you’d better get a move on if you want to see them! They don’t give too much away in their promo materials, but do claim the “concerts present beautiful, heartwarming Christmas music and carols.” I guess their reputation is sufficient to draw crowds. 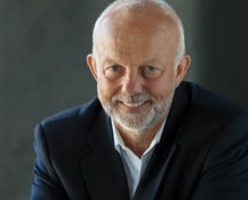 Christopher Gaze, best known as artistic director for Bard on the Beach, will host, and Gordon Gerrard will conduct.